Instagram has been relatively conservative when it comes to sharing public posts from others in your Stories with a comment or two. But that is about to change for good, (or worse for some), as Instagram is reportedly testing a post resharing feature that will allow users to embed public Instagram posts inside their stories, and add some commentary to it before sharing with others. According to TechCrunch, Instagram is testing the new feature within a closed circle of users, who are now able to use an original Instagram post, edit it to their liking, and then repost it to their Stories feed. Users can select any public Instagram post and embed it in their Story after adjusting its dimensions and adding commentary or some other visuals to it by using Instagram’s ‘creative tools’. Once the story is shared, people can view or comment on it, and can also go to the original Instagram post from which the story was created by tapping a ‘See Post’ button on it. “Users who don’t want their posts to be “quote-Storied” can turn off the option in their settings, and only public posts can be reshared”, added the report. As TechCrunch says the new feature is nothing short of a blessing for ‘meme lords’, who can now create hilarious posts and deliver sick burns easily. And users who are worried about their posts being turned into the next viral meme, can disable the feature from the settings section. While memes and burns are great, Instagram could use a dose of maturity. This feature allows it to transform into a social action network. Posts can be used as messages of change, to be shared with ease by Instagram’s legion of users, thus giving them a virality similar to Twitter or Facebook. In the past we have seen social movements and discussions around issues gather pace on Twitter and Facebook thanks to the easy sharing of posts and retweets. Native post sharing gives Instagram a similar weapon to stand out against Snapchat. 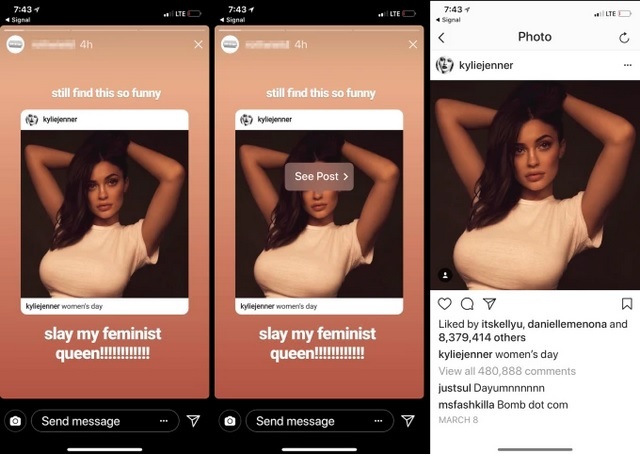 As Instagram moved away from the reverse chronological feed, Stories have become the primary consumption point for many users, and revealing public posts through Stories promotes their discovery as well. 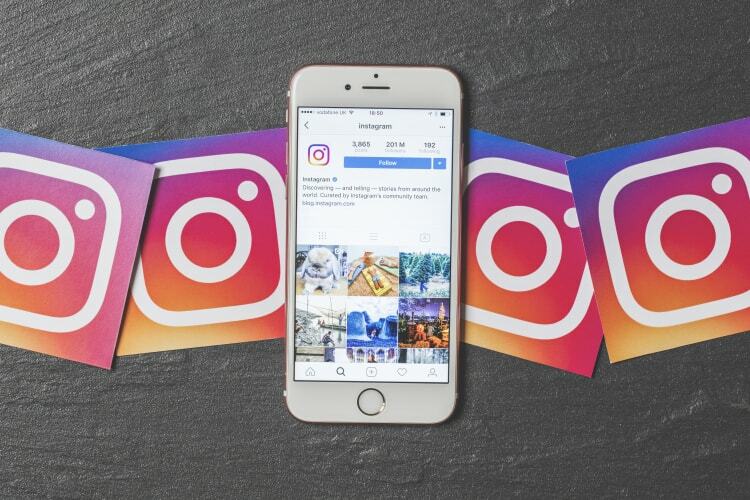 Earlier posts could be lost in the cacophonous Instagram home page, but not if they are shared in Stories, which has higher visibility. So while it may seem simple at first, post sharing could have a deep positive impact for Instagram in its fight against Snapchat. The company confirmed that the feature is indeed in the testing phase, but has not revealed when it will be rolled out publicly.